The number of people killed in drink-drive accidents rose last year by 25 per cent. The figures from the Department for Transport show that 290 people were killed in alcohol related road accidents in 2012, compared to 230 in the previous year. 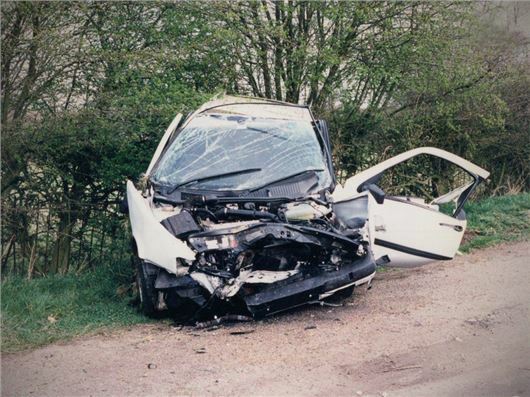 The report on road casualties in Great Britain show that 17 per cent of all road fatalities involved drink-drivers, although the number of seriously injured casualties decreased by five per cent, with 1210 reported incidents. The majority of those killed (68 per cent) were drivers and riders over the legal alcohol limit, while the remaining 32 per cent were other road users, which suggests those over the legal limit are more at risk of killing themselves than other road users. Minor injuries in drink-drive accidents totalled 8500 in 2012 - slightly up on the 8420 figure in 2011. The provisional figures for 2012 are based on a limited sample of data and will be updated by the DfT with more information in the coming months.